For a good run, we had been Marketing Koh-I-Noor. 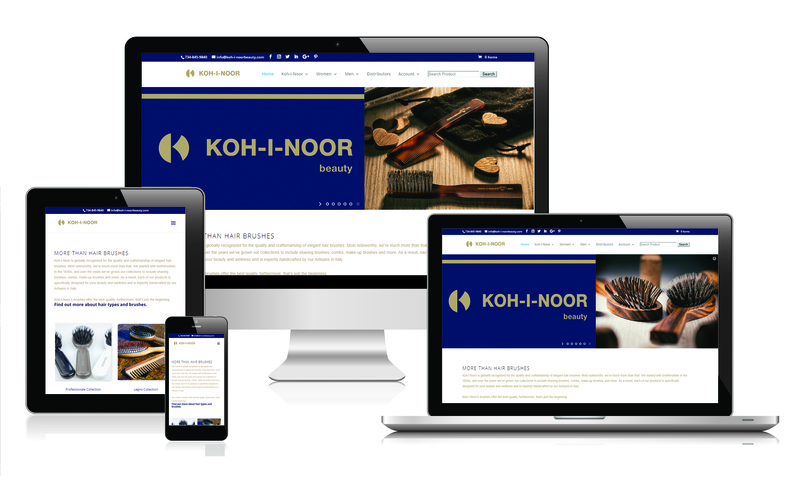 We redesigned an e-commerce B2C site with a B2B sales component for North American Distributor of Italian-made beauty products, Koh-I-Noor. We rebuilt the entire e-commerce catalog and payment gateways, updated the branding and message, utilized LI to target retail product buyers and shop owners. 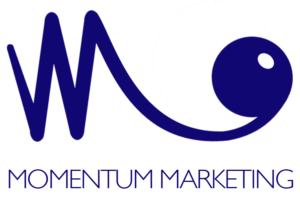 The Momentum team also executed geo-fencing to target consumers near distributor storefronts and managed the FB and Instagram accounts. Also, we developed and managed a six-city Google Ads campaign for over 16 months. We reached a plateau and passed marketing on to beauty industry social media influencers.